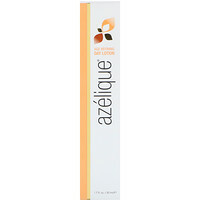 CC Creams, also known as Color Correcting Creams are widely used for their skin perfecting benefits. This unique, multi-tasking CC cream harness the power of Active Naturals Soy to provide natural looking coverage, while brightening and protecting, instantly enhancing skin's natural radiance. 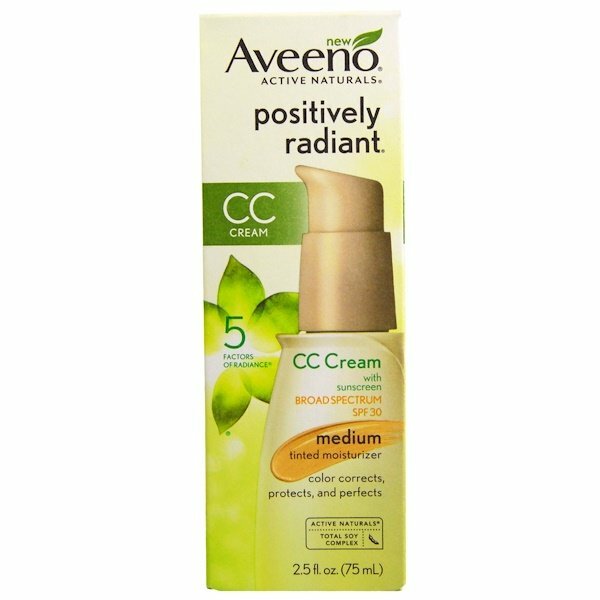 After years of research, scientists for the Aveeno brand harnessed the power of soy to create Active Naturals Total Soy Complex that is formulated to even tone and texture for radiant-looking skin. 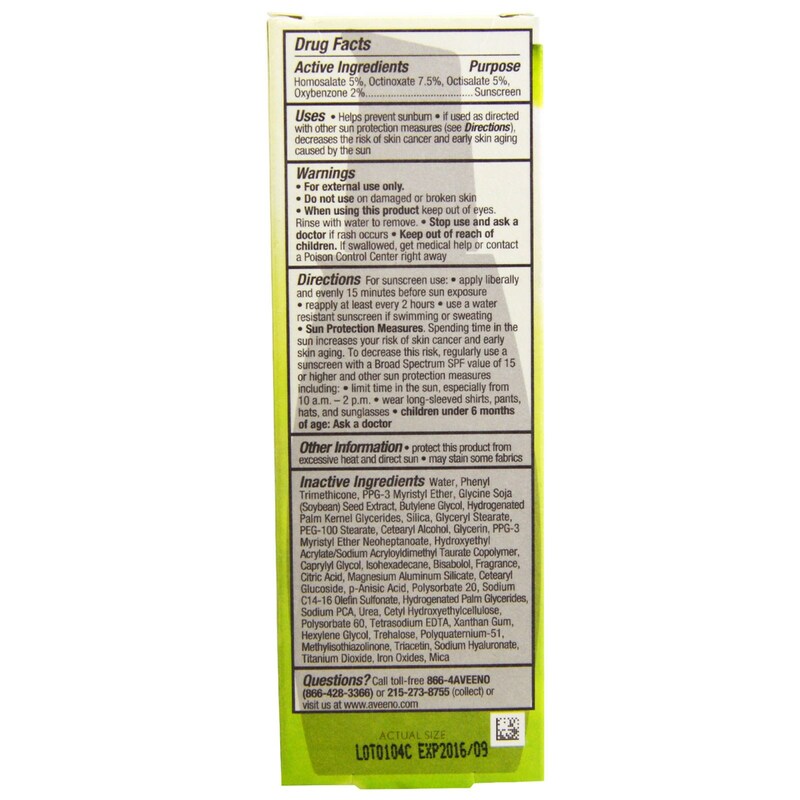 Inactive Ingredients Water, phenyl trimethicone, PPG-3 myristyl ether, glycine soja (soybean) seed extract, butylene glycol, hydrogenated palm kernel glycerides, silica, glyceryl stearate, PEG-100 stearate, cetearyl alcohol, glycerin, PPG-3 myristyl ether neoheptanoate, hydroxyethyl acrylate/sodium acryloyldimethyl taurate copolymer, caprylyl glycol, isohexadecane, bisabolol, fragrance, citric acid, magnesium aluminum silicate, cetearyl glucoside, p-Anisic Acid, polysorbate 20, sodium C14-16 olefin sulfonate, hydrogenated palm glycerides, sodium PCA, urea, cetyl hydroxyethylcellulose, polysorbate 60, tetrasodium EDTA, xanthan gum, hexylene glycol, trehalose, polyquarternium-51, methylisothiazolinone, triacetin, sodium hyaluronate, titanium dioxide, iron oxides, mica.